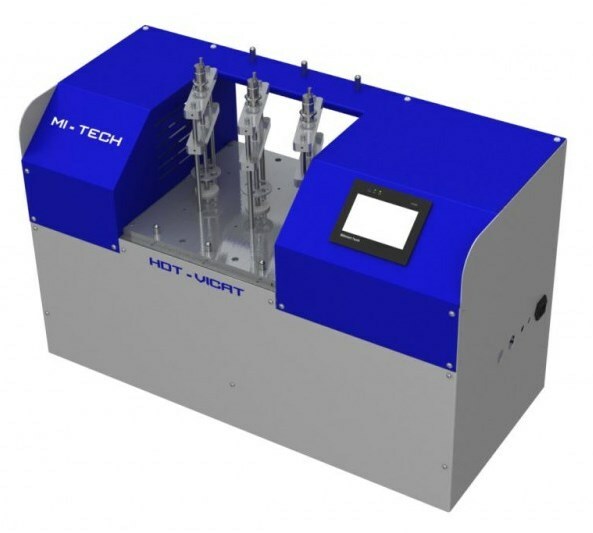 The HDT-Vicat Tester has been designed for simple and independent control of plastics, according to the referred standards. The operation requires little training. The instrument allows the measurement of changes in stiffness of a material (polymer, composite ...) at elevated temperature levels. 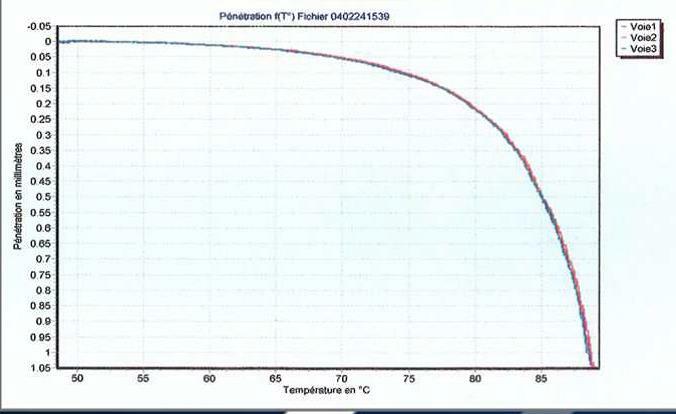 Also the performance of different materials can be compared on criterion of mechanical strength in temperature. This instrument is primarily a tool of control, performing HDT or Vicat tests, by simply changing some accessories.